Another week has come and gone. We’re almost to the end of September and soon October will be upon us. Week 3 brought with it slightly cooler weather, so we had a few more reds but still made room for some excellent white wines. Here’s our list for the week. 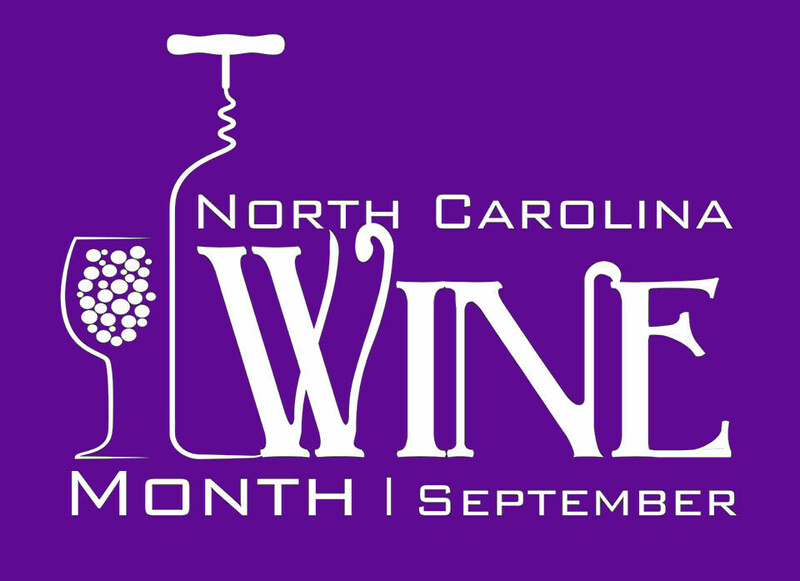 Don’t forget, you can also follow our progress on the NC Wine Month 2015 Challenge page.